One of the most picturesque corners of the island is Alefkandra or little Venice, an area with houses literally lying in the sea that began being built from the mid 18th century and accommodated rich merchants and captains. 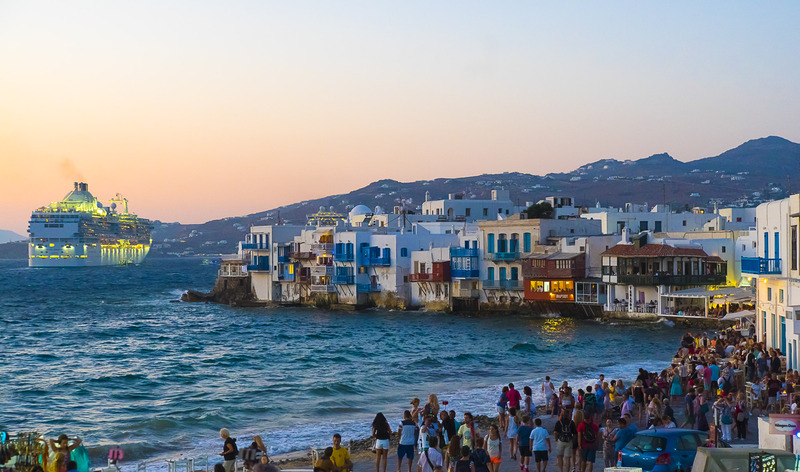 A good idea is to visit Mykonos shortly before or shortly after the high summer season. May, the first days of June, September, even October are very good periods to visit. You will avoid crowded sightseeing, you will enjoy your time as well as some of the most famous beaches in Europe. is Alefkandra or little Venice, an area with houses literally lying in the sea that began being built from the mid 18th century and accommodated rich merchants and captains.